Cyril Ramaphosa Archives - Africa M.E. As the number of millionaires and billionaires on the continent grow, many give back to programs promoting health, education and entrepreneurship. As the wealth of the continent increases, African philanthropy is on the rise. For example, Aliko Dangote of Nigeria, the richest person in Africa recently joined with the Bill and Melinda Gates Foundation to pledge $100 million to fight malnutrition in Nigeria. 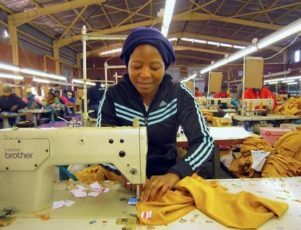 Dangote has supported programs in education, youth empowerment and health as well as a program that offers micro grants to rural women and young people to help them start businesses. Now he will help in the battle against malnutrition in his home country, where one in five children are malnourished and one in three suffers from stunted growth – the highest number in Africa. With a fortune of $17 billion built in cement and sugar manufacturing, Dangote is considered the richest person in Africa. 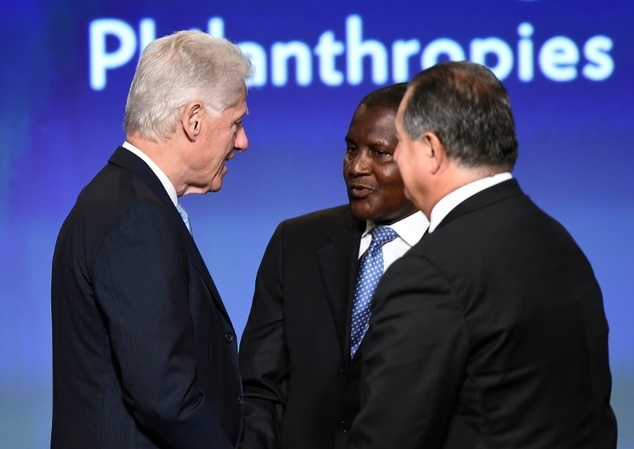 Dangote is not alone in using some of his considerable wealth to help others. A recent report by UBS and Trust Africa said philanthropy on the continent is on the increase, building on longstanding African traditions of giving back to family and community. “Over the past ten to fifteen years, there has been phenomenal growth in philanthropic institutions across Africa,” according to the study, “Africa’s Wealthy Give Back” (pdf). “We have begun to see the emergence of more strategic philanthropy,” along with more formal infrastructure for giving, the report said. 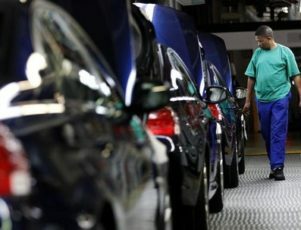 The USB-Trust Africa study cited projections by McKinsey Global Institute that gross domestic product in sub-Saharan Africa will grow to $2.6 trillion by 2020. With that will come corresponding increases in the number of wealthy individuals. 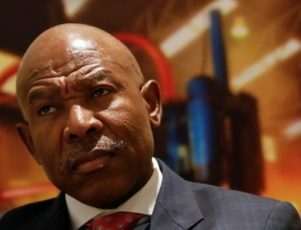 It said there were nearly 150,000 wealthy people in African in 2013, and the number had increased 3.7 percent over the previous year. At the same time, the total wealth of this group increased by 7.3% to $1.3 trillion. There are about 25 major foundations on the continent. Patrice Motsepe, a South African mining tycoon, in 2010 was the first African to sign the Giving Pledge that was started by Bill Gates and Warren Buffet. In 2013, Motsepe donated half his fortune to his own foundation to help those in need. His net worth is estimated at $1.4 billion. Sudanese billionaire Mohamed Ibrahim’s foundation produces an index of African governance and Ibrahim is known for fighting government corruption on the continent. 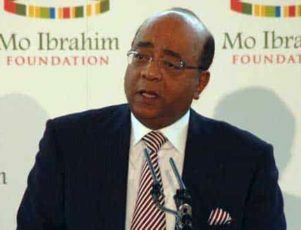 His Mo Ibrahim foundation also offers scholarship aid to young African leaders. A pioneer of telecoms in Africa with Celtel International, his fortune is estimated at $1.1 billion. Jim Ovia, the founder of Zenith Bank, one of the largest banks in Nigeria, and of the telecom Visafone, which has three million subscribers, supports technology startups. His wealth is estimated at $550 million. 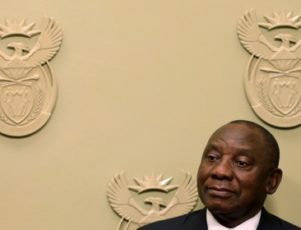 With a fortune estimated at $450 million, Cyril Ramaphosa, vice president of South Africa, supports South African entrepreneurs through his Shanduka Foundation. His Adopt-a-School Foundation has already built 454 schools. 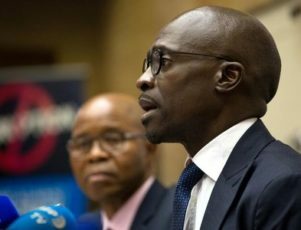 Halima Mahomed, a philanthropy advisor to Trust Africa, said the wealthy Africans are following deeply ingrained traditions of African culture. 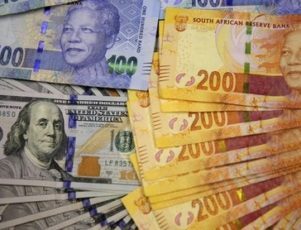 “Rich or poor, everyone gives in Africa” and the newly wealthy are following that trend, Mahomed said. 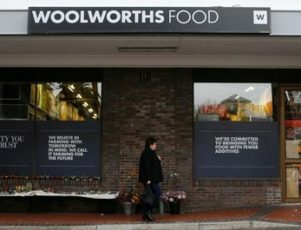 Gregorie Muhr, a philanthropy analyst at UBS, said the approach is changing, as the new philanthropists take a more business-like approach to their giving, having seen that millions of dollars previously donated in Africa have not always reached the intended objectives. The advent of billionaire philanthropists is not unique to Africa. “The trend is global’’ in developing markets where a new class of super rich emerges, according to Jenny Hodgson, executive director of the Global Fund for Community Foundations.